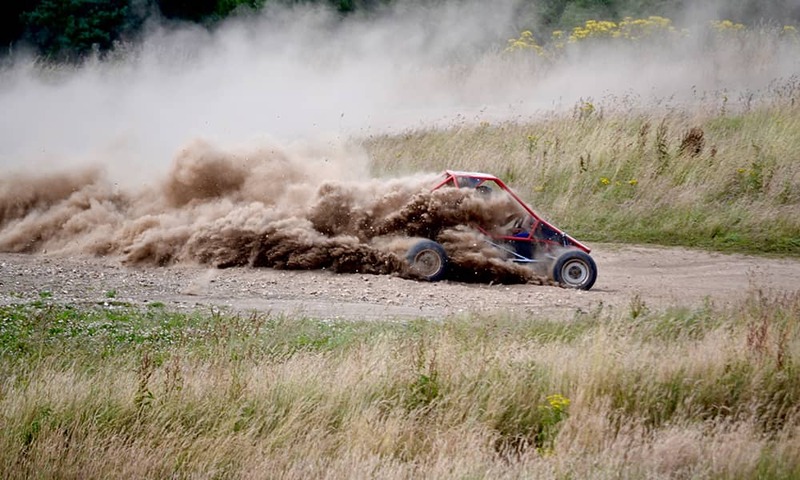 An Edinburgh Off Road Driving day guarantees heart pumping thrills for the entire group. 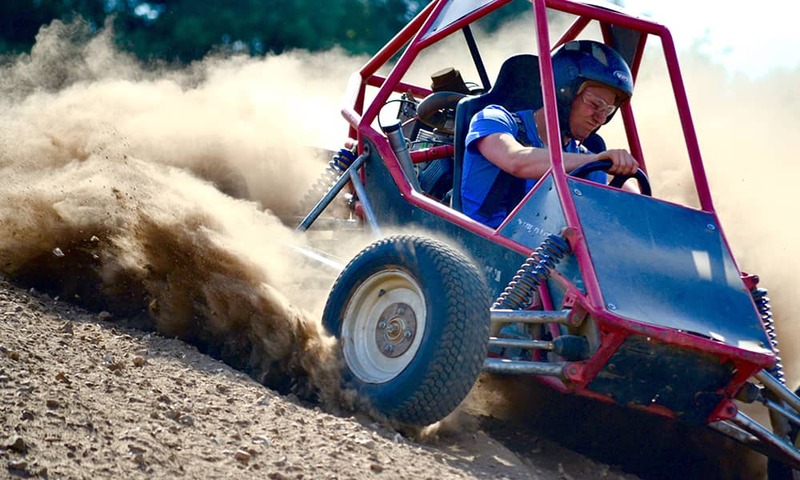 If you don't fancy racing around the track in rage buggies or on monster quad bikes, there's also the option to get down and dirty paintballing. Head over to kit room to get suited and booted! You’ll be issued a quick safety brief and a run through of the controls by one of the sites experienced instructors. Ask nicely, and they’ll you some expert tips on braking points and how to get the most out of the Rage’s limited slip diff. Split yourself into race groups and then get yourself to the track for a few practise runs. 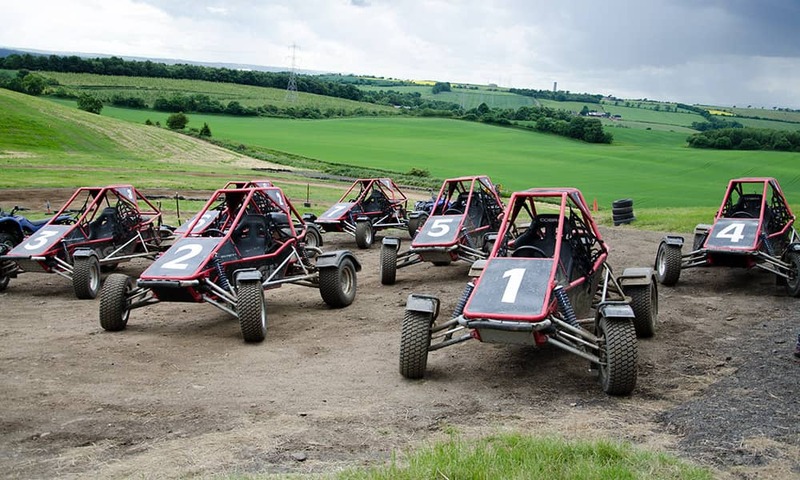 Up to eight rage buggies can be out on the track at once, depending on the size of your group. You’ll receive your lap times after each race heat so that you can how you’re stacking up against the competition. Not to worry if you’re a bit of a slow-poke, all the times are scrapped and everyone goes into the final race! The top 3 drivers on the podium get to pull off a classic and spray a bottle of bubbly. Your session lasts approximately 1hr 30mins to 2 hours, depending on the size of the group. Dirt and grass tracks are available. You’re going to need waterproofs for this one! 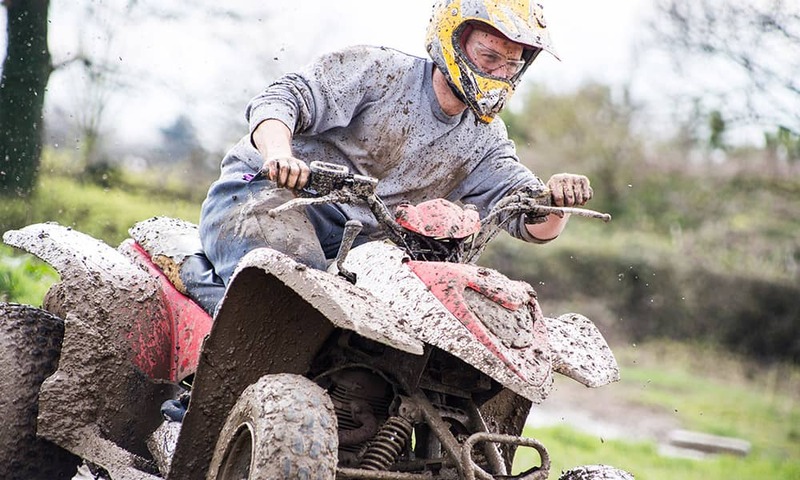 Sign in at reception and then head over to the quad park and pick up your own Yamaha Grizzly. After a quick safety briefing (including controls, weight distribution and operation of the ejector seat!) from the instructors, you’ll make your way to the training area to see if you have what it takes to survive on the green, red and black runs. Your group will be split up based on ability so that nobody is holding the group up. We have over 80 acres of woodlands. 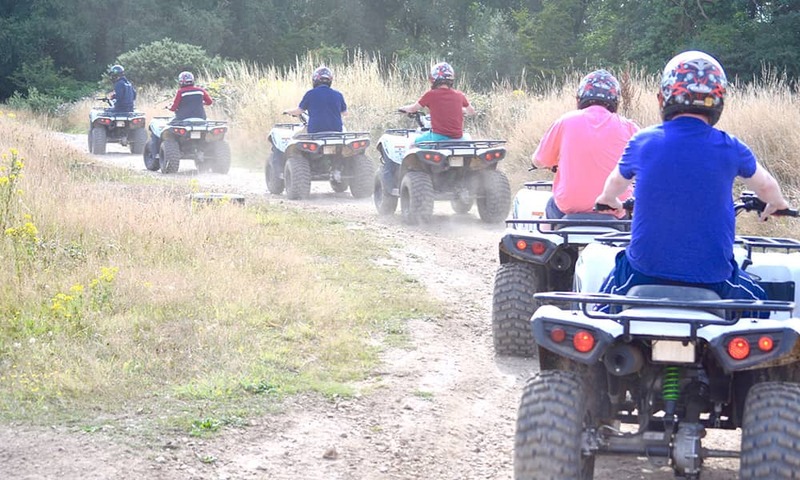 Don’t worry too much about getting lost, just keep your eyes on the track and try to avoid getting stuck in the mud… This is your quad biking session so make it as challenging or beginner friendly as you want. Training can take 10-30 minutes, depends on ability but you're still riding the bike at all times. Quad sessions last for 1hr 30 mins. The paintball arena is not for the faint hearted. It’s a battleground set in a secluded woodland area with both natural and man-made elements. Take part in a variety of thrilling game zones with balls of paint flying through the air in every direction. 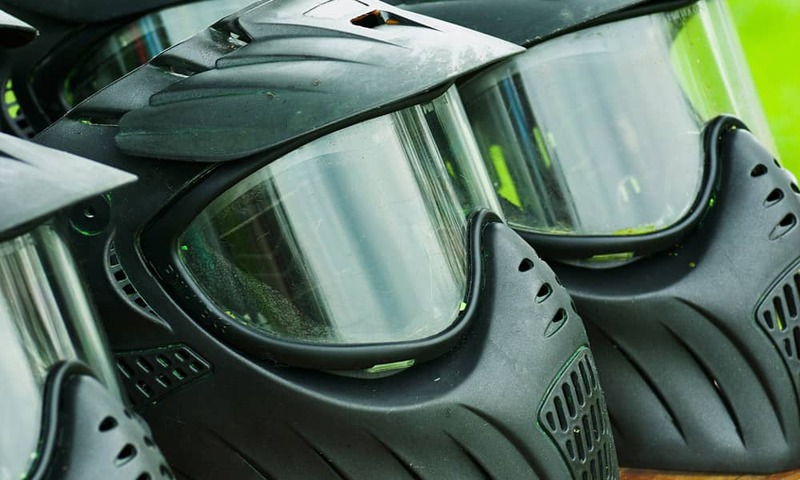 Professional paintball marshals are on hand every step of the way to make your paintballing experience fun, memorable and safe. They’ll ensure all clothing, head shields and gloves are checked and used appropriately. 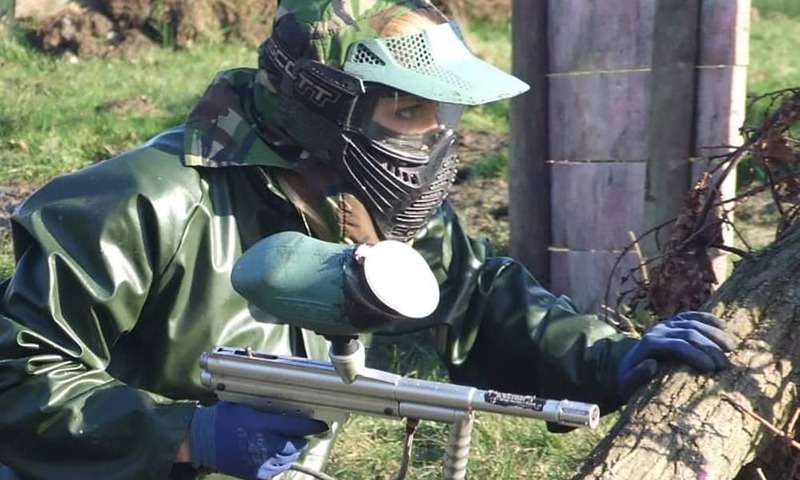 Up to 50 people can take part in the paintball arena at one time. It’s recommended to bring footwear that support your ankles well and have deep-tread rubber soles to handle the challenging terrain. Remember to include what activities you're interested in on the additional comments section of your trip summary.